Working with Yash and the team at Sunflower Labs was a terrific experience in all aspects. 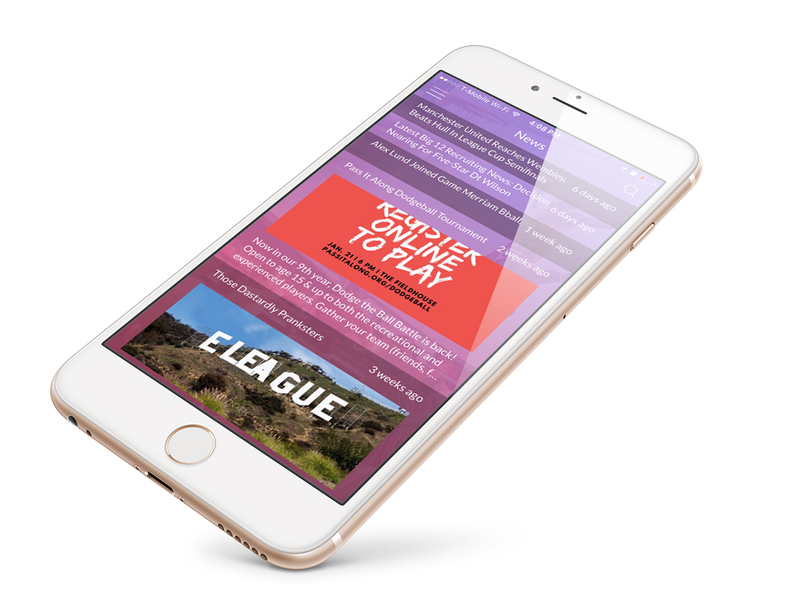 League is a free mobile app platform designed to make the process of forming and organizing recreational sports lead and teams easy. Simply download the app and join a community of active users seeking an afternoon on the court or in the field playing their favorite sports. Open the app, scan the games being hosted by other users and join the game- it’s that easy. No games on your schedule? Select the “Create Game” feature! You pick the sport, date, time and number of players and you’re good to go. Invite your friends and make new ones when other users join the game. 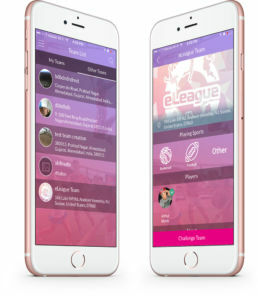 Any age group can avail eLeague app with filters provided as age-wise, game-wise for different games like football, cricket, etc. You are notified of the sports event residing in your stretch. Search for new athlete friends and build up your own team. Chat with your athlete friends to get connected. Push notifications get you savvy for any last minute change in the sporting event.